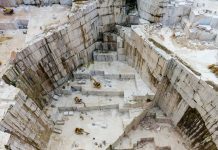 Italy is the second largest importer of granite blocks and slabs in the world. What was the trend of Italy’s imports in 2018 compared to 2017? 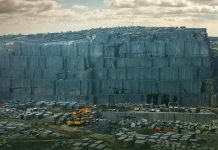 Stonenews.eu, after studying the statistical results of the International Trade Centre, the UN Comtrade and the National Statistical Institutes, is presenting Italy’s imports* of granite blocks and slabs in 2018 and the corresponding changes from 2017. 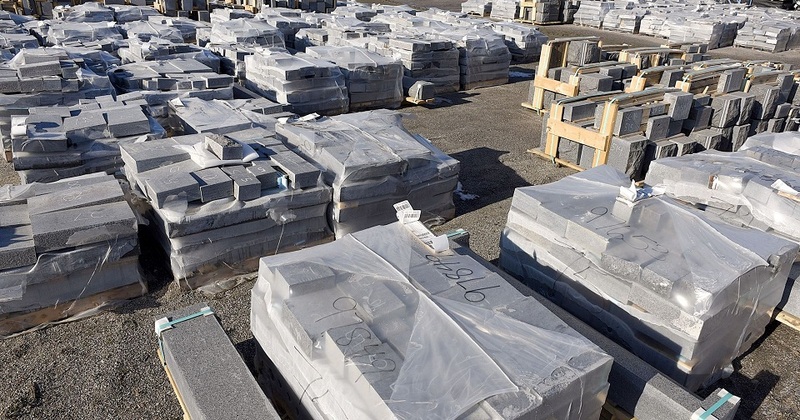 Italy’s imports of granite blocks and slabs were slightly reduced in 2018 compared to 2017, but with higher price per tonne. 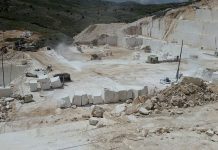 Italy imports granite blocks and slabs mainly under HS Code 251611** and less under HS Code 251612**. At the table below we can see Italy’s granite blocks and slabs imports in 2018, based on HS Codes, and the corresponding changes from 2017. According to the table, there was a slight decrease in value and quantity of imports under HS Code 251611 and a small increase in price per tonne. The main suppliers of Italy to this code are Brazil, Mozambique and South Africa. At this point, it is important to point out the continuous decline of imports from India, which used to be Italy’s greatest supplier in the past. There was also an increase in imports value under HS Code 251612, which combined with a decrease in quantity of imports, affected positively the price per tonne, which increased significantly. Italy’s main suppliers to this code are Switzerland and Brazil.